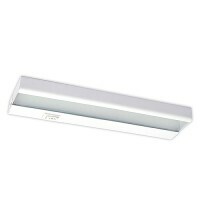 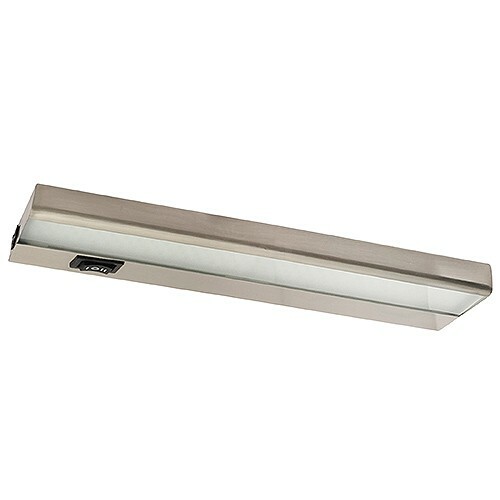 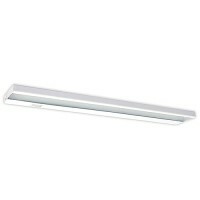 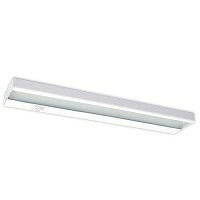 Amax Lighting LEDUC12NKL 12" nickel LED under cabinet light 3000K, 5watts, rated 40,000 hours, 300 lumens makes the 1" height ideal for shallow and hard to light spaces such as kitchens, garages and retail applications. 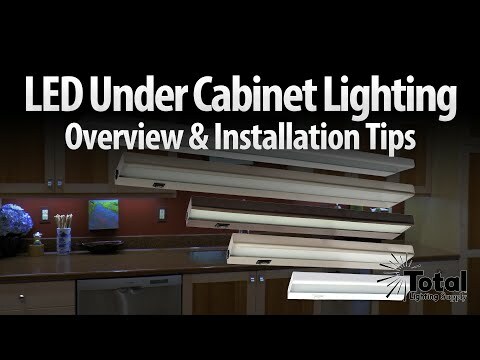 This versatile series of super bright LED under cabinet lighting fixture is only 1-inch in depth and designed for shallow spaces where higher levels of light is required. Portable plug-in or hard wire option - NO external transformer or driver required! Portable plug-in option includes 6ft. 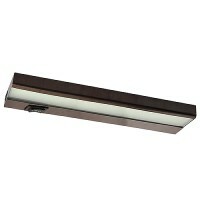 power cord for standard electrical wall outlet use. Hardwire option can be directly connected by knockouts with included 1/4" Romex connector.